The ASHI school connects you with many professionals in specialized fields to help you add specific skills to your arsenal. These skills can open doors to new clients and give you the ability to include more services with your usual inspections. By enhancing your expertise, you are making the consultation you offer more valuable to clients. This is a class that covers basics to an advanced understanding of mold and the issues related to mold in buildings. This class covers the latest in sampling techniques and remediation versus cleaning, when and how they apply. The purpose of this course is to educate, enhance and expand an inspector’s knowledge of the microbial growth field as well as how to analyze the microbial growth and the tools necessary to do so. Commercial inspections can generate up to 80% more revenue than residential inspections in an equivalent amount of time. Over this 3 Day course, you will be taught all information and skills you will need to expand your business into commercial building inspecting. The class covers the entire scope of commercial inspections including the various systems and structures found in commercial buildings, how to write commercial reports, how to manage the liability of commercial inspections and how to work with other professionals involved throughout the inspection process. 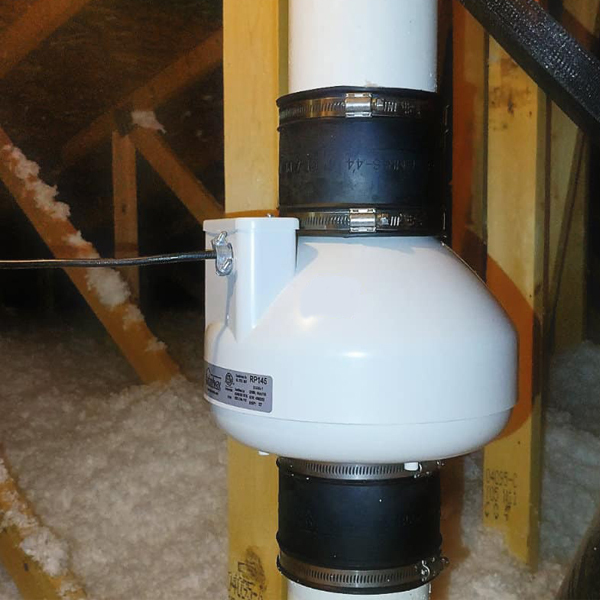 Radon is the second leading cause of lung cancer is the US and the EPA estimates that unsafe levels of radon are present in 1 out of every 5 American households. Screening for Radon as a home inspector can be a matter of life and death for families buying new homes. The ASHI School offers a Live Online Seminar with Spruce Environmental Training which can be accessed in the comfort of your own home. The class will teach how to properly measure radon and how to effectively use the tools to do it, ultimately protecting clients and their families from this elusive killer. Radon testing in multifamily buildings has gained increasing importance since a 2013 HUD policy change requiring testing them for radon if HUD-financed. 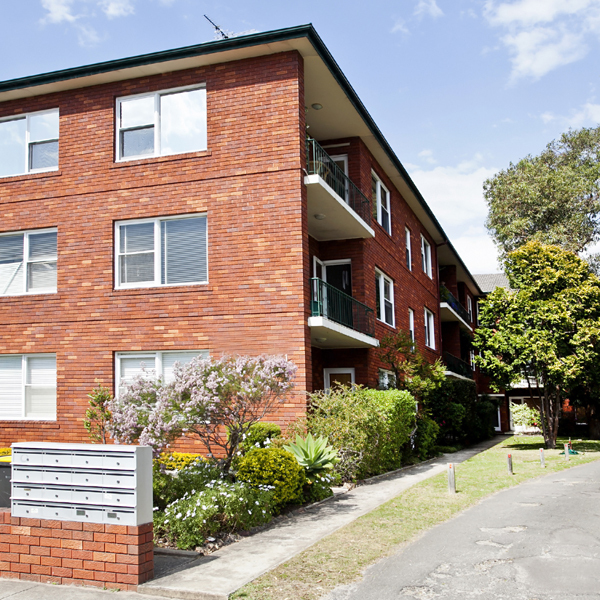 The policy specifically cites the ANSI-AARST Standard on testing multifamily buildings. This course focuses on the “ANSI-AARST Standard: Protocol for Conducting Radon and Radon Decay Product Measurements in Multifamily Buildings” and is intended to help to educate you on the standard and the HUD requirements. This course is designed to train home inspectors and radon professionals to identify observable aspects of a residential radon system that may impact its proper operation. The course especially focuses on those defects that may increase a health risk from radon-induced lung cancer or cause structural damage or fungal growth from improper moisture management. 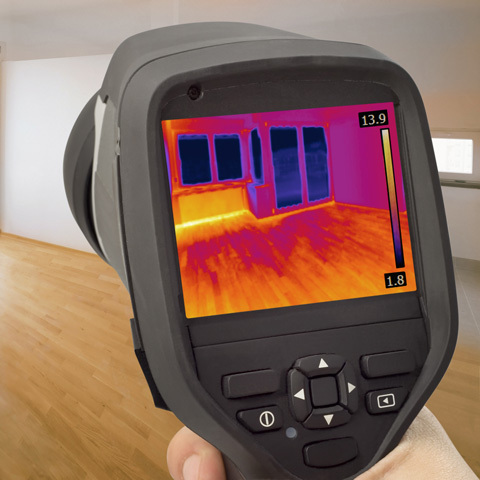 Students will complete the course with a much stronger understanding of Thermal Imaging capabilities and applications as well as the confidence and competence to immediately put that knowledge to use. Customers are getting smarter and expecting Home Inspectors and Residential Building Professionals to utilize all the tools available to provide them the best information available. Not being able to see with the naked eye what the infrared camera can clearly show you is no longer acceptable. Infrared is a very powerful tool that helps you find, identify, quantify and communicate today what could be a much bigger issue to your customer (or your customer’s customer) tomorrow! ASHI @ Home is a 10-Course Home Study Program delivered through a comprehensive collection of textbooks from Carson Dunlop, a leader in Home Inspection Education since 1978. This is not an introductory or overview program: it is a thorough and complete education in all areas of the home inspection field. As the name suggests this program is self taught, which gives you the freedom to decide your schedule, pace and setting of the education.